Bucharest July 3rd, 2017: FAN Courier, the leading courier service in Romania is the first to introduce credit card payment for its clients, in multi-banking system. 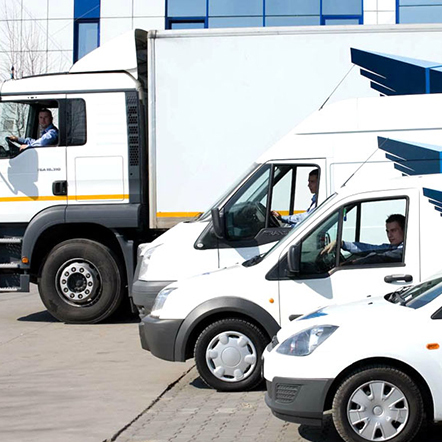 Starting this week, FAN Courier agents offer to their clients – both individuals and companies – the option to pay shipment costs via credit cards issued by any given Romanian bank, making also available in the near future the possibility of e-payment for the C.O.D. Credit card payment is the result of a collective effort in over two years and it simultaneously represents our answer to clients’ latest requests. We are convinced that it will become a widely spread and embraced solution for both our commercial partners and for a great part of the thousands of individual customers we constantly interact with”, has stated Felix Patrascanu, Managing Partner FAN Courier. The e-payment program will benefit from a two-stages implementation. The first has started this week in Bucharest, offering clients the option to pay solely for the shipping cost. 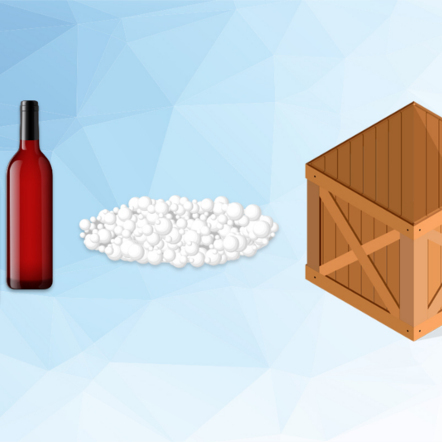 In order to take advantage of this service, the client must ask for this type of payment upon receiving the shipment. Later on, when the number of commercial partners willing to accept the e-payment will increase, FAN Courier agents will be able to call in the equivalent costs for products delivered via POS Mobile. 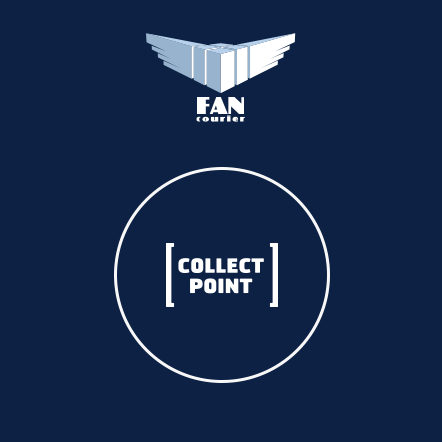 In doing so, the shipper will have to enable credit card payment by signing an additional agreement with FAN Courier and the bank, allowing the reimbursement in the collecting account. 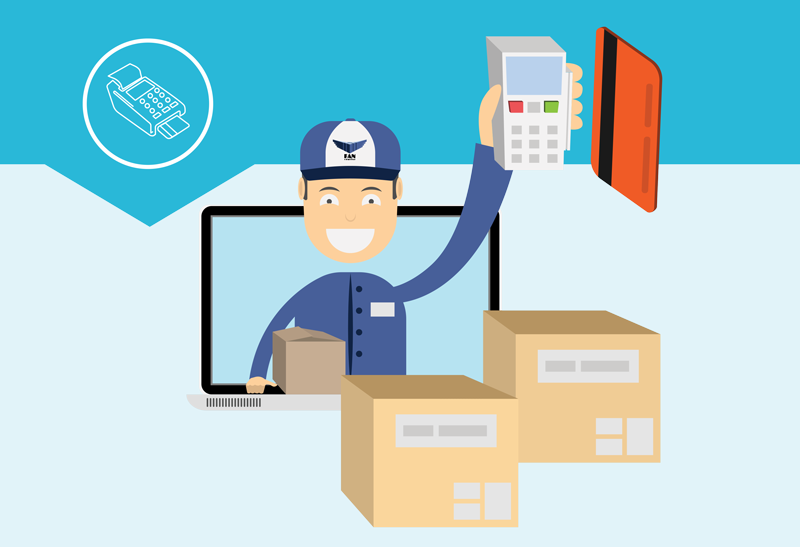 The mobile payment solution for was exclusively shaped, developed and implemented by SymphoPay for FAN Courier. Unlike any other solutions available in the market, FAN Courier is the first delivery company to introduce credit card payment in muti banking system. Therefore, its partners and e-commerce affilliates who adopt this collecting payments method, will be able to use a direct flow of discounting from banks part of the system, thus gaining even more flexibility and control upon managing the entire process. The first provider of financial services is Banca Transilvania for which merging its online and offline clients’ portfolio represented a perfect synergy in the project. The new system has also the advantage to limit the client’s costs to a minimum – credit card payments will have the same costs as any other typical bank transaction. “It is the most modern and transparent solution for paying delivery costs and products purchased – it is a win-win for every part involved. 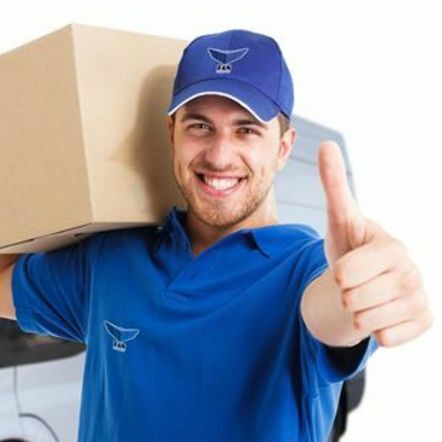 The delivery service will become more effective, the time set for handing over the shipment will be significantly reduced, our e-commerce partners will get reimbursed faster and our couriers will be less exposed to the risks of managing such large amounts of money” added Felix Patrascanu. Credit card payment was, in fact, one of the main demands companies expressed in the annual study regarding company performance, conducted by GFK. According to last year’s data, more than half respondents have expressed the intent of accepting credit card payments via courier. In this moment, 85% of deliveries are paid in cash and couriers are handling daily large amounts of money.